Apply Now! TEDxXiguanED 2017 - SEED is now coming! We are living in an age that values speed, opulence and success. Life in Guangzhou, one of the biggest cities in China, is emblematic of that. We want it all, and we want it now. We become ever more impatient, we chase after the new and the faster. We only want to see growth - exponential ones. This is causing us to ask another set of questions: Where are we heading with this acceleration? What are we ignoring as all of us is on board this fast train? What are the details being left out in those grand stories? We would like to explore these questions, from perspectives including business, technology, charity, education, design… Together we will explore whether there's another side besides those desires waiting for our attention. 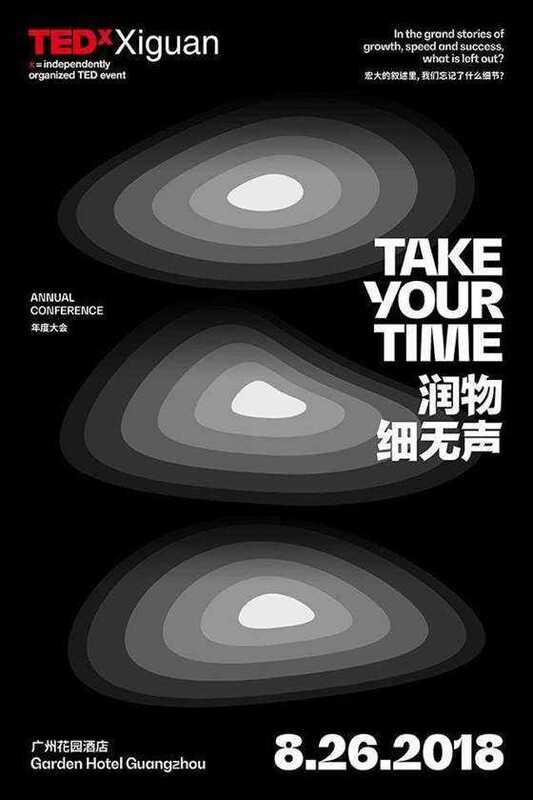 TEDxXiguan 2018 Conference is themed under "Take your time". With a line-up of thought-provoking speakers, we would like to invite you on August 26th to this immersive event for inspiration, open-mindedness and critical thinking. 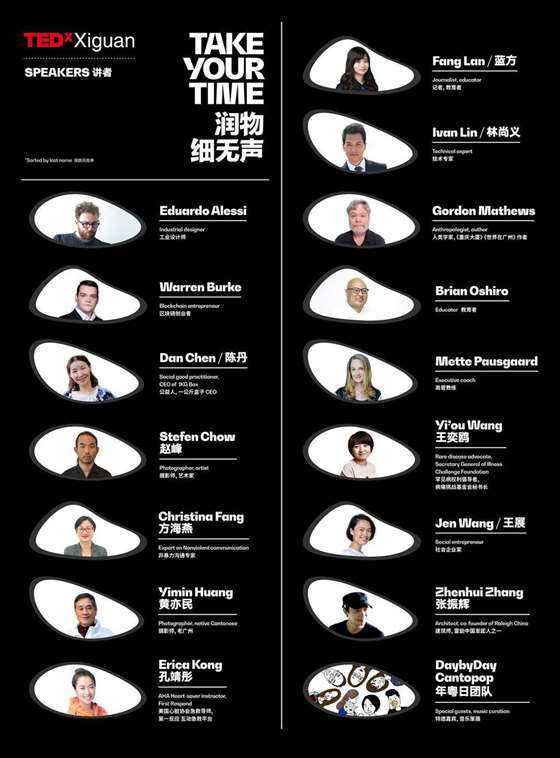 *Talks will be in English, Chinese (Mandarin) and Cantonese, simultaneous interpretation will be provided. *All tickets include lunch, conference materials and souvenirs. See below for detailed information. And there is much more for you to discover! Please read the information below carefully before applying. Attendees are as important as speakers, that's why we curate our attendees too. If your application is approved you will receive payment instruction. If your application is unsuccessful, you need to re-apply. One application per time. Thank you for your understanding. We will process the application as fast as possible. Please keep an eye on your email and text. The payment link is only valid for 48 hours. Additionally, please complete your payment within four hours after clicking the link. Otherwise, the link will be expired. Early bird tickets and student tickets were sold out. The application form lets us know more about you while designing better audience activities. The information provided will not be used for commercial purpose or shared with any other organizations or people. Tickets are non-refundable. If you are not able to attend the event due to any reason, we encourage you to transfer the ticket to your friend. 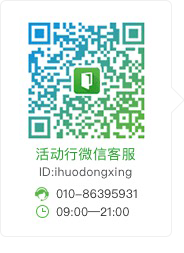 After transferring the ticket, please email registration@tedxxiguan.com so we could ensure your friend receive the same experience. 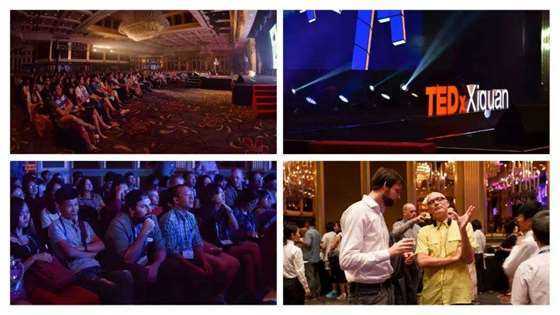 TEDxXiguan is a non-profit event. All members are volunteers and all revenue will be used in event organization and production.  Thus, we are sorry that we could not provide fapiao.